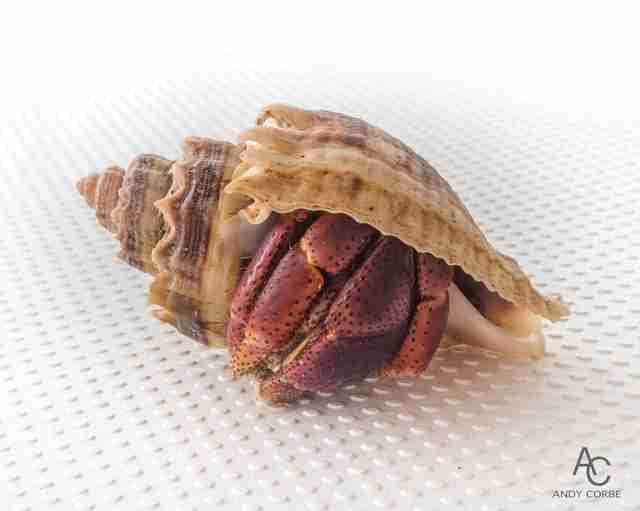 "We took him back to the boat and presented him with our shell collection to find a more suitable home before returning him back to the beach." When an Australian man, his wife and their two daughters boarded their sailboat in 2014, they were on a new kind of mission. "We’d been running the rat race hard and felt we just wanted to show our kids what life should really be about: exploring our amazing planet," Andy Corbe told The Dodo. "We live on board for most the year, just taking hurricane season off." Their adventures have brought them to some of the most beautiful places on the planet — but they have also gained new insight into the status of the Earth today. When the family was visiting Belize, for example, they came upon an island called Moho Caye. 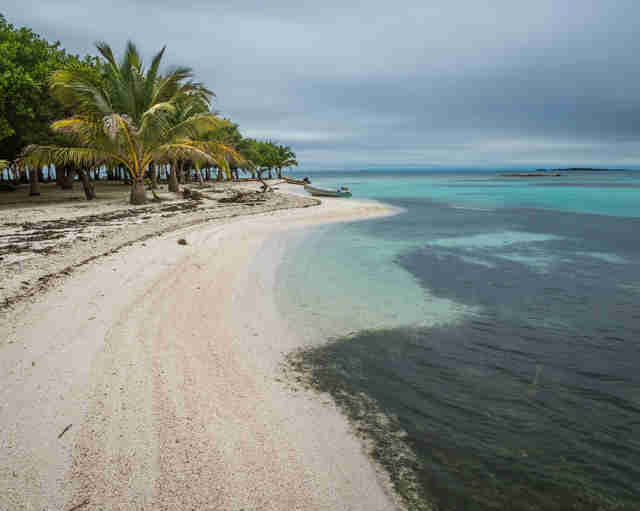 "It is a tiny island, about 8 acres, and has a caretaker living there full-time," Corbe said. "Where we landed, the beach is immaculate because he keeps it clean." But then the family walked to the other side of the island. 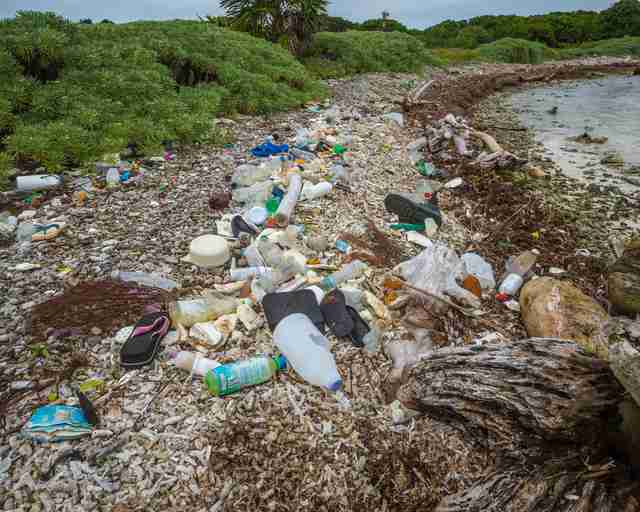 So much trash had washed up on the shore that it looked like a landfill. 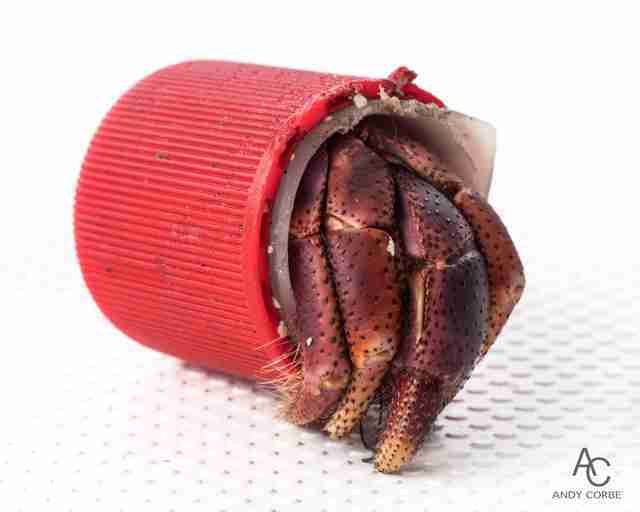 On another island, South Water Caye, the family ended up meeting a living symbol of this litter — a bright red plastic bottle cap with a tiny creature inside. "He just came scuttling across our path," Corbe said. 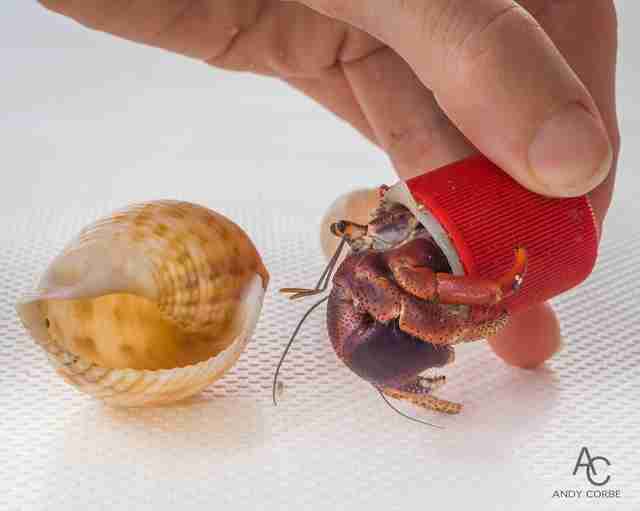 The family knew that they couldn't just let the crab live like that. 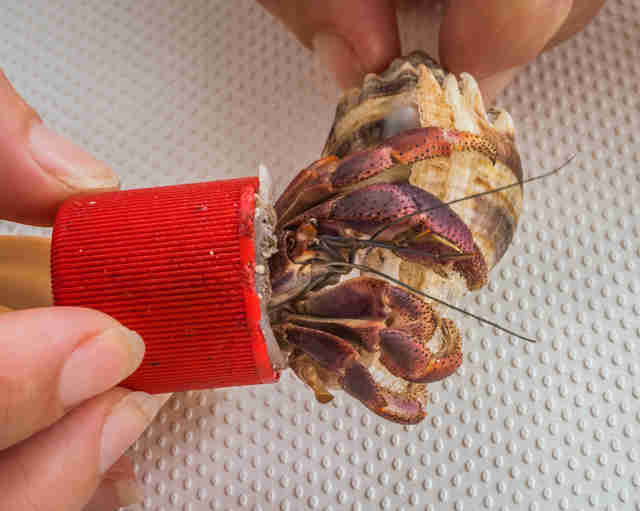 "We took him back to the boat and presented him with our shell collection to find a more suitable home before returning him back to the beach," Corbe said. The family realized that helping this creature wasn't a huge action, but they still felt like they made his life a little better. "It was a symbolic gesture," Corbe said. "There’s that beautiful saying, 'Saving one animal won’t save the world but it will change the world for that one animal.' And that is something we have taught our kids." The family is trying to realize their dream of traveling the world, while recognizing some of the harsh realities they encounter. 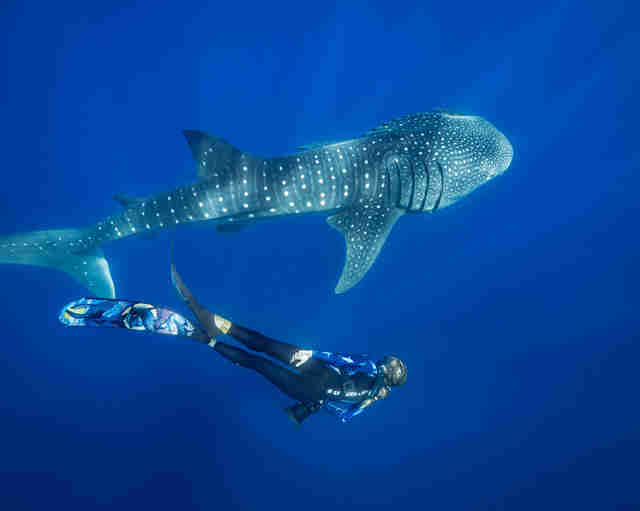 "We have been in the water with whale sharks and manta rays that are filter feeding and we’re swimming alongside grabbing plastic bags out of the water and tucking them into our wet suits knowing full well that these animals are ingesting this stuff every day," Corbe said. "Many marine animals and especially sea birds are literally starving to death because their stomachs are full of plastic." 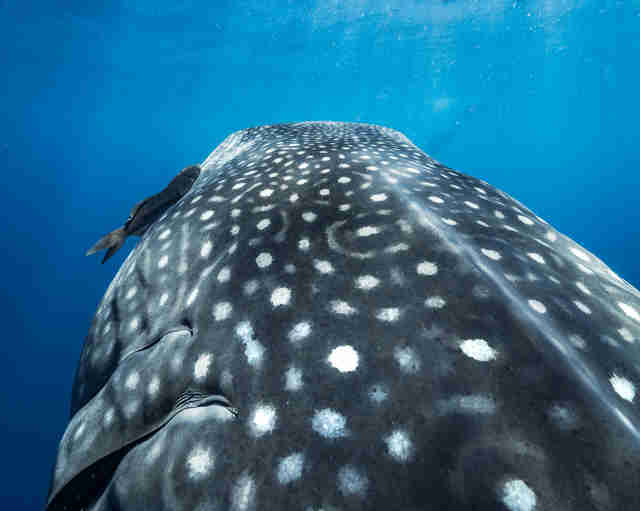 When Corbe and his family finally got to swim with whale sharks, one of their favorite animals, he couldn't help but notice the odd glitter in the water. 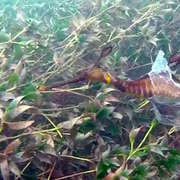 "I just kept noticing bits of plastic in the water and looking into their huge gills," he said. "These incredible animals were taking in plastic in the act of normal feeding." Corbe hopes that highlighting what they see on their travels will help people rethink using disposable plastic and cut down on their harmful impacts on the environment. "If every person took some responsibility for the wrongs they see on the planet and take action to make them right then we would be far better off," he said. Check out these simple ways you can cut down on plastic.